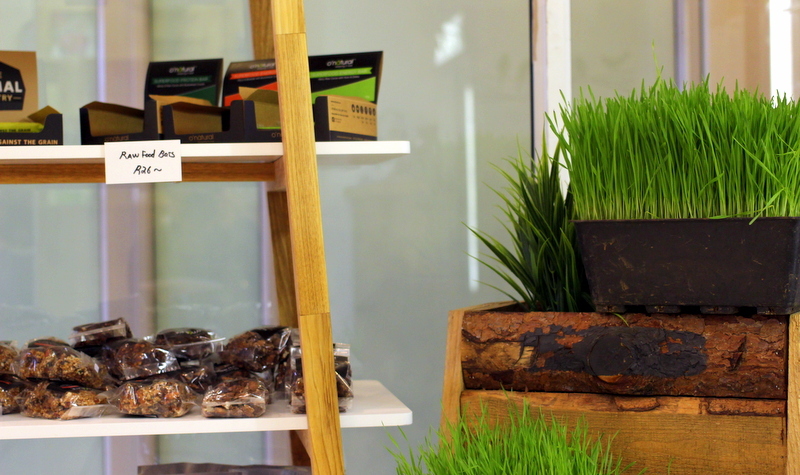 There are so many delicious bakeries, coffee shops, fast food restaurants around, that it’s quite tough these days to find somewhere convenient to get something healthy to snack on, something quick that’s not loaded with sugar or salt or a million and one preservatives. I have recently found a delicious and unique solution to my problem, and it’s only 5 minutes away from work! 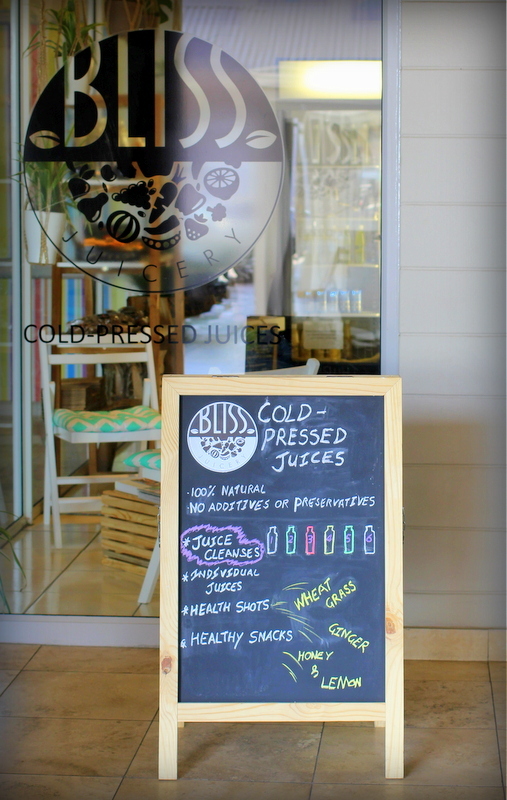 Bliss Juicery is tucked away in the Colony Shopping Centre in Craighall, Johannesburg, and has been operating from there since the beginning of the year. They started out as a cleanse-only delivery service, which has now upgraded to supplying ready juices, practically on demand. They still offer juice cleanses, and they deliver your order within 15km of the shop. 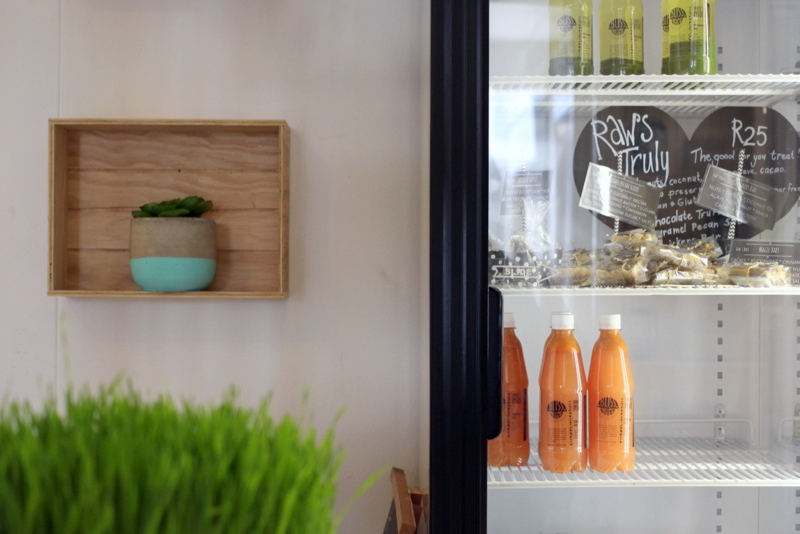 Juice cleanses from Bliss Juicery involve drinking 6 juices per day, for your choice of 1, 3 or 5 days. 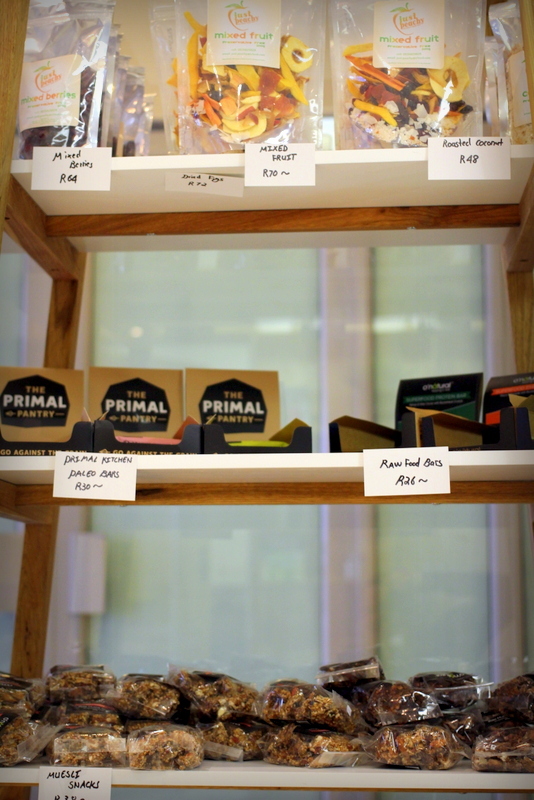 They also offer nut milks for some added protein, which seems like it would offer some welcome relief from straight juice for the whole day. Their Vanilla Almond Milk is absolutely incredible – and so fresh as well, it’s amazing. 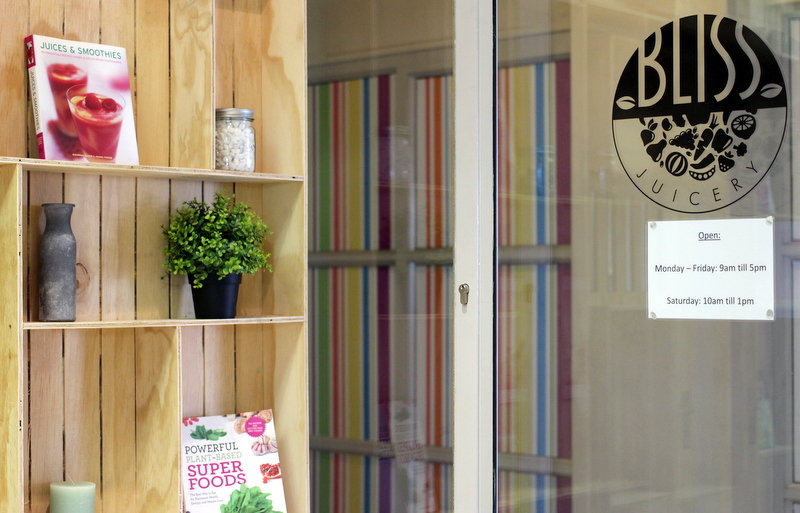 Their juice recipes are designed based on a combination of flavour and health-benefits, in conjunction with a dietician, so not only does it taste like it’s healthy (especially their broccoli, spinach and courgette juice), but it actually is! I am really looking forward to this health trend that many new restaurants are picking up on. It really helps when you are trying to maintain a healthy lifestyle. I hope to try a juice cleanse soon – hopefully flush my system of all the other delicious snacks I’m experimenting at the moment. Those with hidden beginnings are often the ones who are focusing on what is most important.